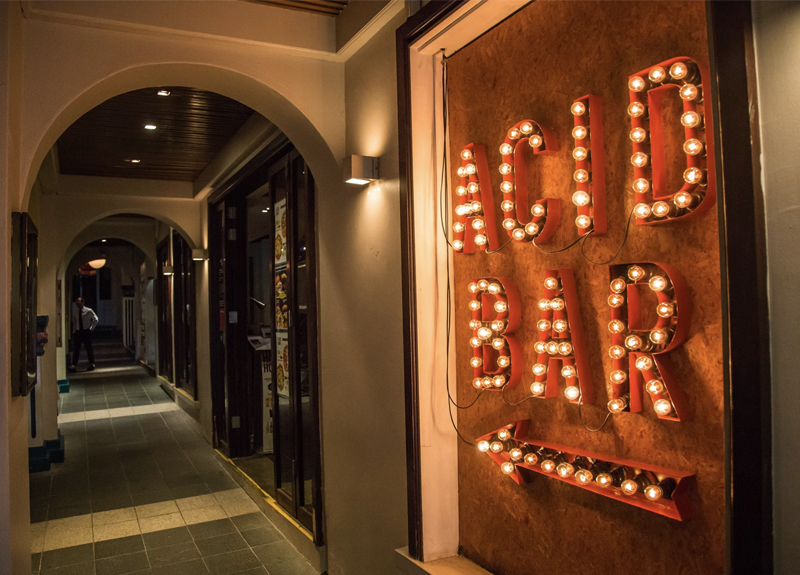 ORCHARD – Good tunes, good drinks and good vibes are all on offer at Acid Bar, a funky live music spot in Peranakan Place, located just off Orchard Road. Join the crowds that flock to this place every night of the week to catch local acts belting out rock anthems, pop tunes and groovy jazz rhythms. Cold beers and house pours are par for the course, but they also have great cocktails and martinis on offer and a full menu of comfort food and pub grub favourites. Despite the cosy, softly lit interiors, Acid Bar has a real energy going on, especially when the bands hit the stage. Come on the weekend and you’ll find a packed house with people from all walks of life rocking out to the music and getting increasingly rambunctious as the night goes on. During the week it’s a bit more laid back, but you can still expect to find a good group of people to chill and chat with. 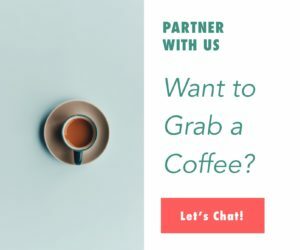 The drinks menu is pretty comprehensive and the bartenders can make you what you’d like, so that’s definitely a plus when we’re not in the mood for beer or the same old standard mixed drinks. We also love the fact that even though they’re only open in the evenings, they offer a full array of brunch dishes like French Toast with maple bacon, Eggs Benedict and Pulled Pork Hash, and that they have a late-night menu with tasty offerings like the Peranakan Hot Wings, Truffle Fries and thin crust pizzas. It’s located just off Orchard Road, so it’s also an easy place to stop at after a long day of shopping. You can’t beat the happy hour deals here with house pours for just $6++, pints of Heineken and Erdinger for just $10.90++ and pints of Guinness and Kilkenny for $14++. The happy hours run from 5pm until 9pm daily.